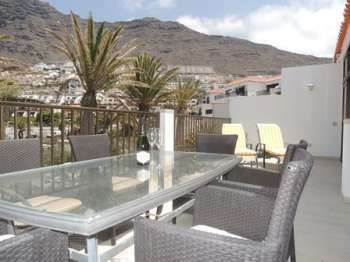 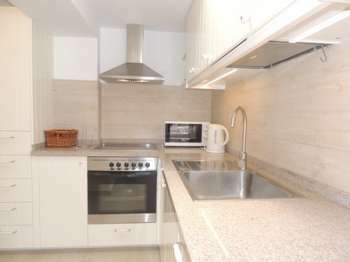 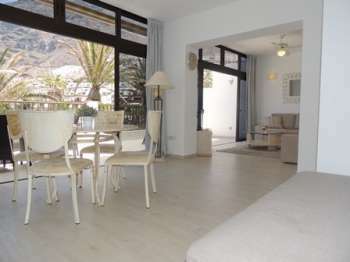 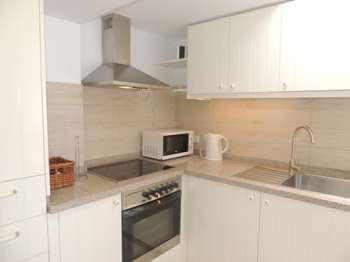 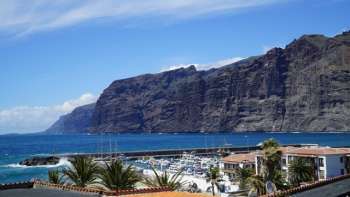 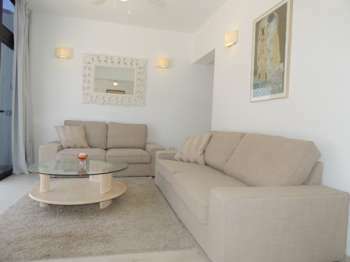 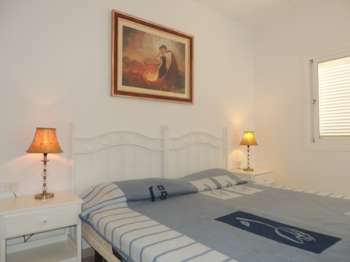 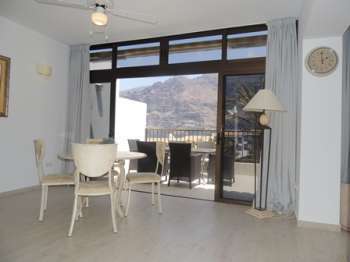 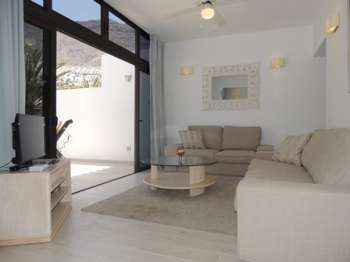 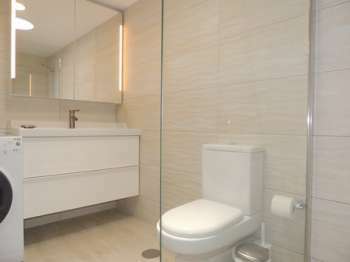 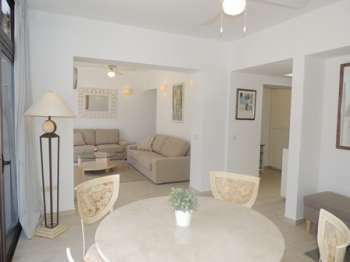 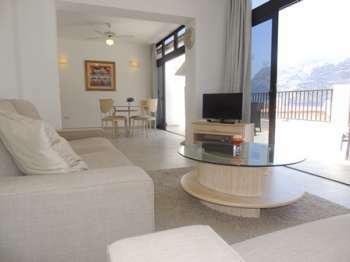 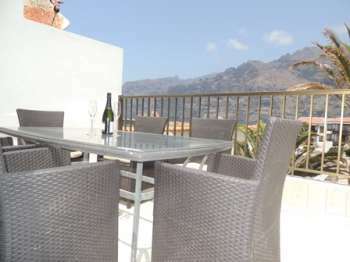 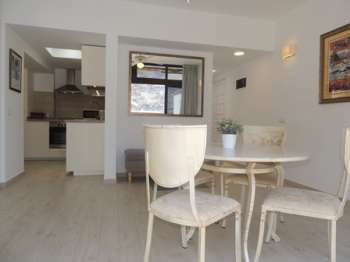 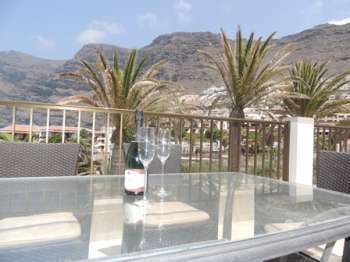 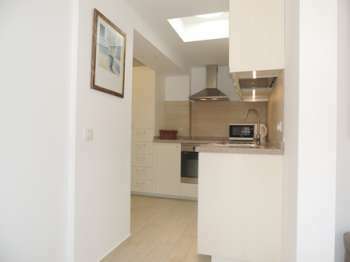 Beautifully refurbished apartment in a perfect location with fantastic views of the harbor, sea and cliffs. 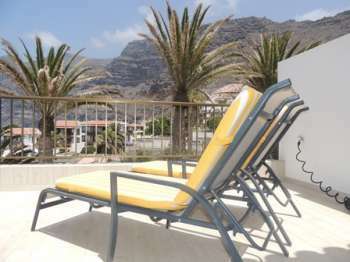 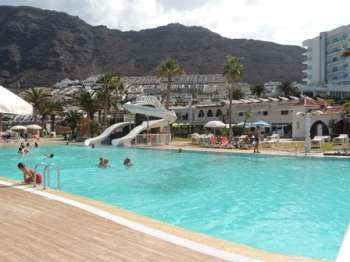 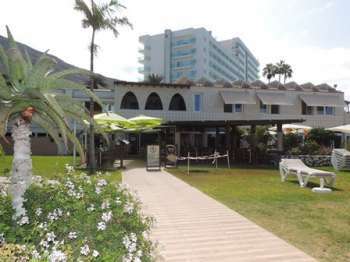 Large patio with table and chairs and sunbeds.Shared pool at the Oasis complex ( extra charge). 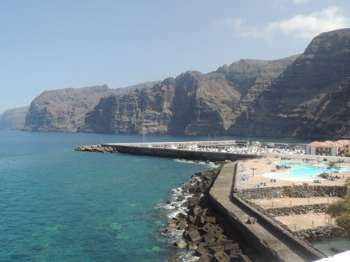 The small volcanic sand beach is 3 mins walk from the apartment. 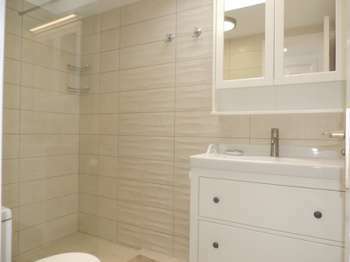 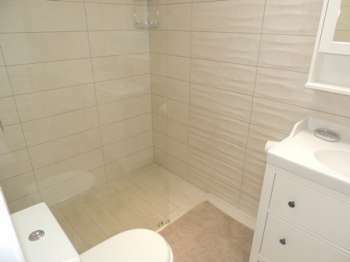 All local amenities are within 3 mins walk.